But does that explain growing interest in community-level intervention in Africa? According to Mangala, some countries in Asia and sub-Saharan Africa are facing critical shortage of healthcare workers despite bearing 25 per cent of world’s disease burden. It is the lack of care providers and functional health facilities that have made countries rely on community health programmes. Practices like home visitation and people mobilisation prove effective at community level, for which women support groups play a pivotal role. These support groups, which comprise women of varying levels of experience, provide ante-natal care and disseminate health-related messages within a community. 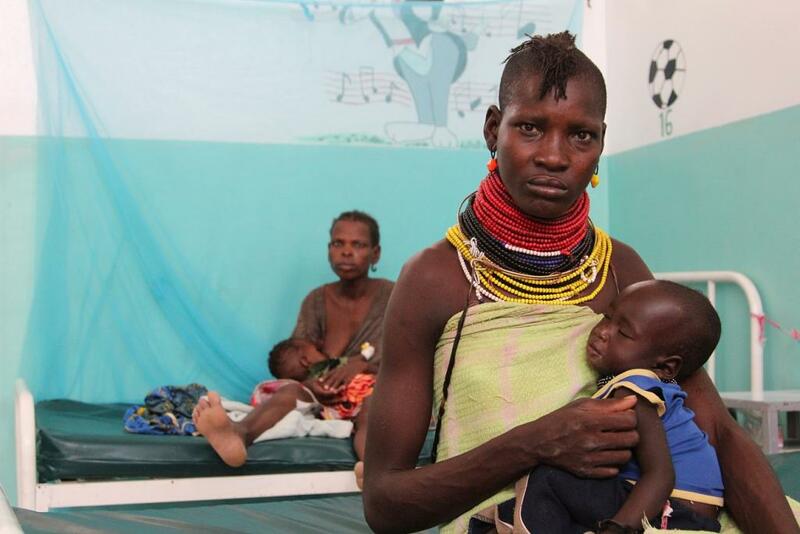 Health facilities are the second-level intervention, wherein emergency obstetric and newborn care facilities are provided. This is followed by district-level intervention wherein health care workers are trained. District-level interventions also provide necessary data to guide national health policy. “When we think about what combination of interventions works at different levels, one cannot really say that one is more important than the other. What is important is to look at how these three levels interlink to work together as a system,” said Mangala. Listing out the five major causes of maternal morbidity and mortality in Africa—unsafe abortion, Puerperal sepsis, obstructed labour, hypertensive disease and Postpartum Haemorrhage—John Nyamu, National Coordinator, Reproductive and Maternal Health Consortium-Kenya highlighted how sub-Saharan Africa is leveraging emerging technologies to improve access to basic provisions to reduce maternal and neonatal morbidity and mortality. While in Rwanda several companies are using drones to deliver essential medical supplies to remote areas, the MAMA SMS programme in South Africa, which has been integrated with national maternal and newborn health care, sends personalised and relevant information on SMS to registered users based on their due date or the age of their baby. According to Nyamu, sound reproductive health policies in some countries and policies like stopping child marriages have started to make an impact. Mother-to-child transmission of HIV has also been reduced due to policy interventions. Last month, the First Ladies of 16 African nations agreed to endorse the Free to Shine initiative—a Pan-Africa campaign spearheaded to end Childhood AIDS in Africa by 2030 and keep mothers safe.